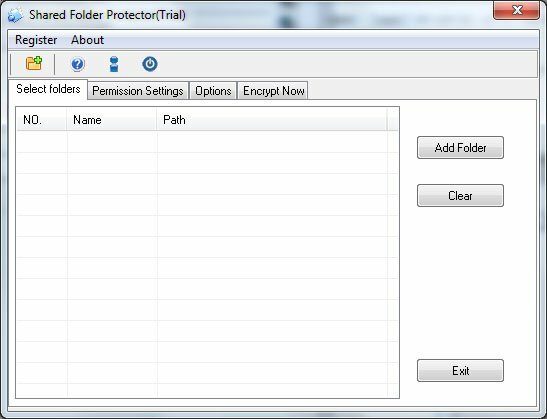 Password Protect Shared Folder is designed for corporate usage. It helps you to protect shared folder on network and portable devices. Users can browser shared files but can’t copy and modify them. It prevents illegal copying of your files.